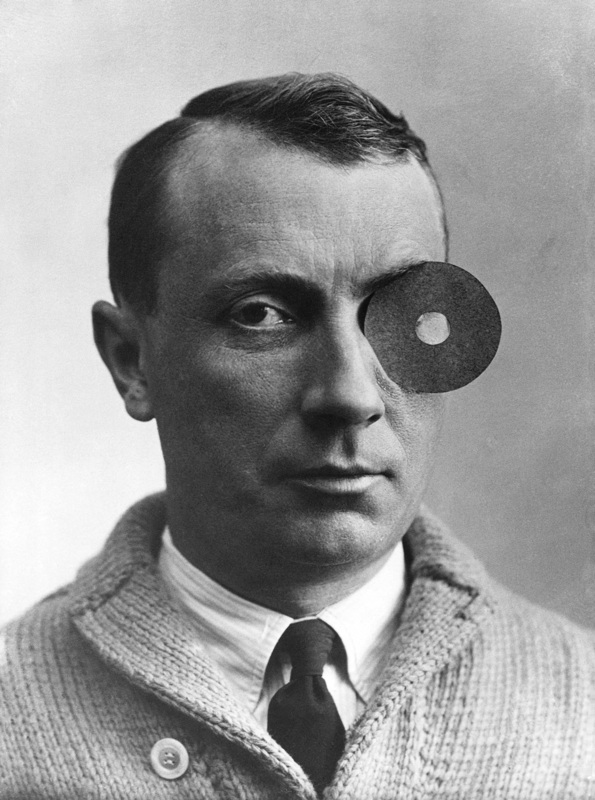 Jean Arp retrospective puts the Dada movement in modern context. Twisting forms in plaster and bronze loom every which way in The Nature of Arp exhibit at the Nasher Sculpture Center. 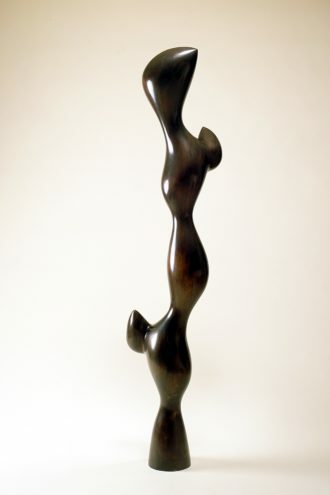 The show follows the work of French-German artist Jean Arp, an early founder of the Dada movement. It’s the kind of art that makes you think – what does it mean, what does it represent, what is that supposed to be? We spoke with Curator at the Nasher Catherine Craft, who was trained as an art historian at the University of Texas at Austin, and who worked as a research fellow at the Metropolitan Museum of Art in New York. An expert on Dada and Neo-Dada, Craft has been with the Nasher for six years, and gave us insight on Arp and the inspiration behind the exhibition. 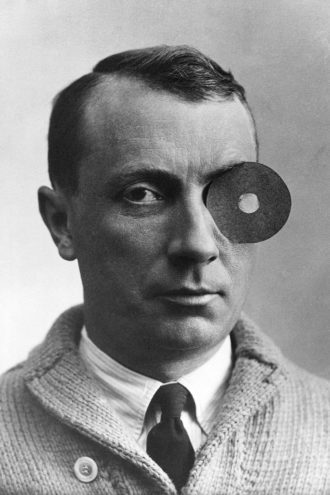 What is it about Jean Arp that interested you in pursuing this exhibit? He’s not terribly well known today, as well known as other modern artists, but he had a tremendous impact on artists around him and was involved in many of the most important movements of the early 20th century. A number of artists – actually, a couple generations of artists – were influenced by him. As I worked on the exhibition, I was also finding there’s a number of ways that he approached art that seemed really relevant to our world today. Arp was born in this region Alsace…it was an area that France and Germany really struggled for control over. Arp grew up really divided between different cultures and different languages, and really resisted choosing one over the other. It was also kind of a political act for him in that it was a way of resisting nationalism and the divisiveness that led to, really, two world wars. 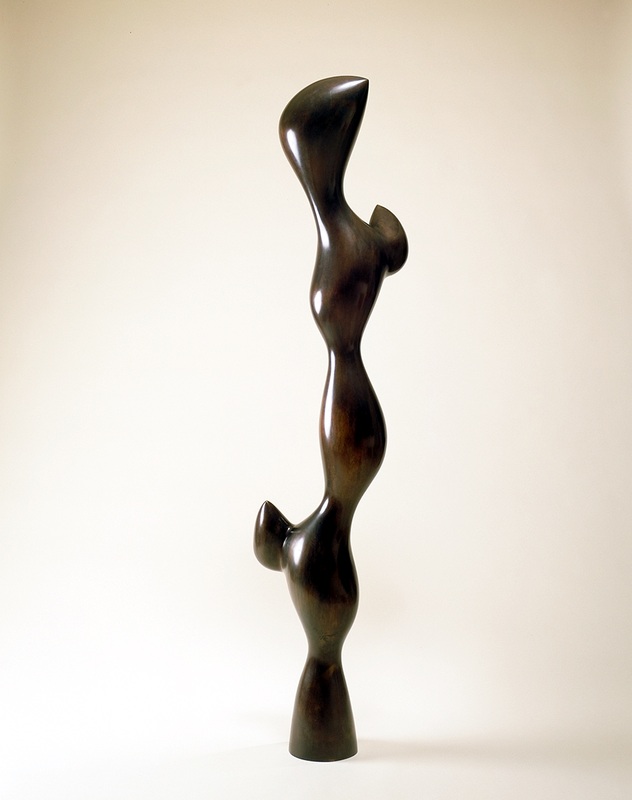 My interest in his work found a nice resonance with the Nasher because the first work of sculpture that Raymond and Patsy Nasher acquired for their sculpture collection was in fact a work by Arp. It’s the founding work for their collection; Patsy bought it for Ray for his birthday in 1967, our “Torso with Buds.” It’s from 1961, but it’s one of more than 80 works that we will be presenting here. He was one of the founding artists of Dadaism. How is Dada different from the movements before? Why do you think that, even as one of the founders of Dada, Arp is lesser known? I’ve met people who are really familiar with him as part of Dada, but they don’t really know anything about what came afterwards, which was also that he was involved with Surrealism and sort of dreamlike images and humorous images, and that in his later life, like in the mid-twentieth century, he was at that time best known for his sculpture. He, in a way, being such a multi-faceted artist, has made it a bit more difficult to pigeon-hole him or to categorize him. I think his work can often look very different from one object to the next, even though I think there’s one distinctive sensibility or personality that infuses all of it. Does The Nature of Arp encompass all periods of his work? The earliest work in the show is from 1915 and the latest work is 1964. I’ve tried to include something from every type of work or series of work that I felt was significant. I do have faith that someone who visits the exhibition will have a pretty complete, whole idea of what Arp was about as an artist. Tell us about the process of identifying and locating all the different pieces? How did you choose what went into the exhibit? I saw that one thing that was really important to Arp, and that he wrote about quite a lot, was the connection of his work to nature. Not just in terms of resemblance or representation, but he seemed to be really interested in artistic processes that had parallels to processes in nature. I was also looking for works that seemed to embody some of those qualities. I did feel strongly that it was important to show a range of things. To show works on paper, to have at least a couple of textiles of embroidery works, for example. What do we know about Arp’s creative process? We know that he was inspired by nature, but what was he like working? There’s a few films from later in his career that show him at work on sculpture, but I think drawing was very important to him… One thing that I found fascinating was that at a certain point he seemed to develop this vocabulary of forms that were often shapes or bits of an artistic language that he would use and reuse, keeping boxes of templates of these shapes that he could move around and combine or re-combine to create reliefs or prints. He never hesitated to destroy something or transform it if something about it wasn’t working for him. You mentioned that this was the first major exhibition of Arp’s work in the U.S. in three decades. Why is this important to bring Arp to Dallas, and why now? I think Arp’s influence is inspiring both in terms of his wide-ranging creativity, but also in the importance of community to his efforts. The “why now” has become more and more interesting in the past couple of years, because there are various national and international events that make a number of the themes of his art more pressing than ever, I think. Especially Arp’s response to political challenges of his time, particularly those involving nationalism and insistence on maintaining strict boundaries between countries, between different forms of art, different forms of materials and media. Arp was very much an artist interested in crossing those boundaries constantly. Dada is this very international movement and… there were all these Dada journals and periodicals, these were things being sent through the mail across national borders and that can be a very tricky thing in a period of war and immediately following a war. I think we’re a lot more aware of how challenging those kind of things must have been. I think we’re a lot more aware of that than we may have been a few years ago.